Looking for a property in Daulat Nagar? Have a property in Daulat Nagar? Have a good knowledge of Daulat Nagar? Share it and become a Locality expert. 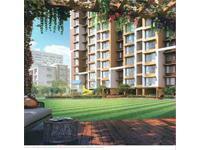 2 BHK For sale In CCI Rivali Park Whitespring 7 Wintergreen, Borivali East, Mumbai. 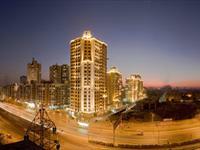 3 BHK For sale In CCI Rivali Park Whitespring 7 Wintergreen, Borivali East, Mumbai. 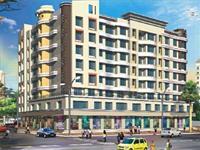 4 BHK For sale In CCI Rivali Park Whitespring 7 Wintergreen, Borivali East, Mumbai.